Why has it been so silent in the last weeks? 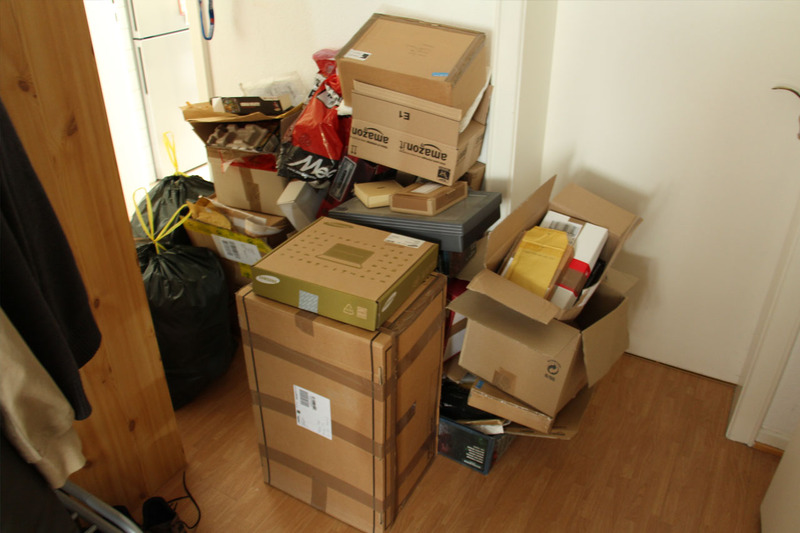 We had some holidays and prolonged weekends in Germany, and i used the time to tidy up my workroom a.k.a. the chaosbunkers home office. The first pro longed weekend, it was really motivating. You could really see the progress. 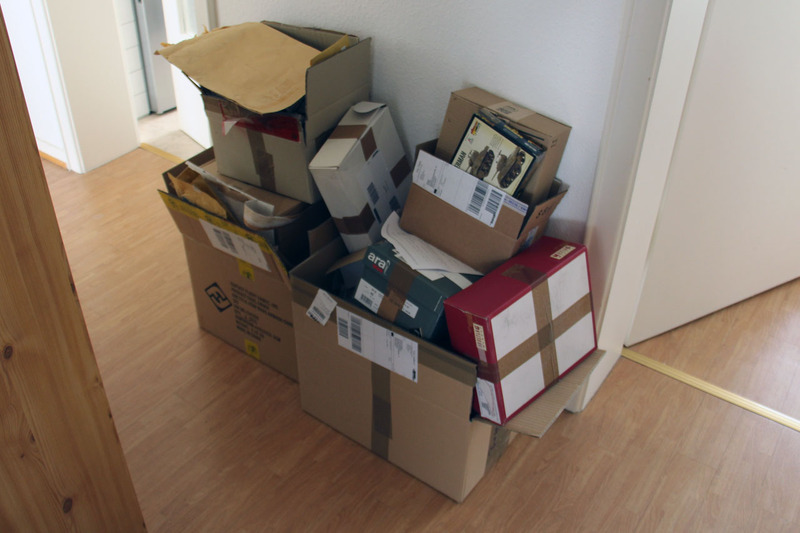 Sorting out some boxes, combining the contents of three boxes into a single one etc. Cleaning sprues, throwing away the empty plastic sprues. And the result of the first weekends work was this. But I didn't stop there, continued going through the boxes. I stumbled upon some things i had forgotten about. Combining old projects, that were separated over 3 shelves, into a single small box and so on. And there was further progress. And of course throwing away empty sprues, blister packs, sprue foam, adding up to a total of 6 (!) large garbage bags. Naturally it wasn't all cleaning and sorting, i build some miniatures and assembled some kits. Pictures of those things will be online within the next few days. Wish you guys a great remaining sunday and i hope to inspire the one or the other with my motivation.